NightTime by Nature - Latex Mattress Store Orange Park FL. 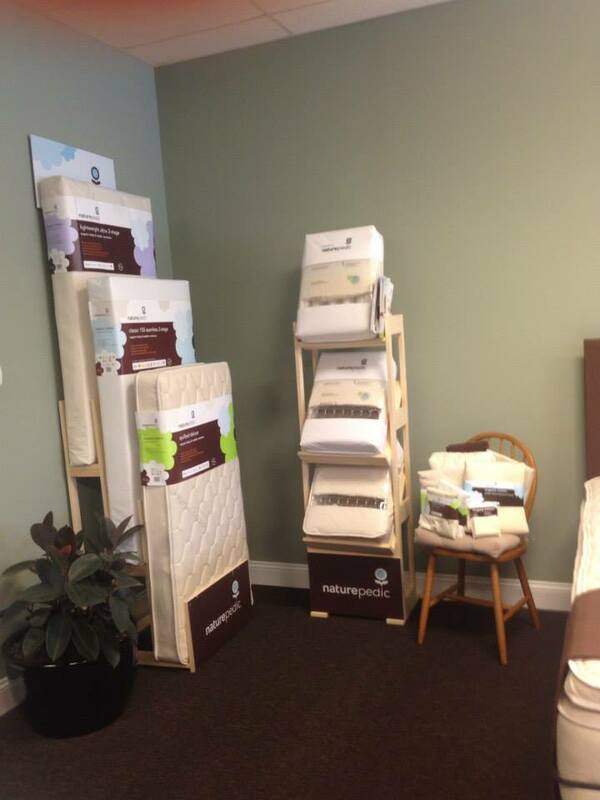 Night Time by Nature is the only organic mattress and bedding store in North Florida, with a showroom located in Orange Park, just south of Jacksonville. 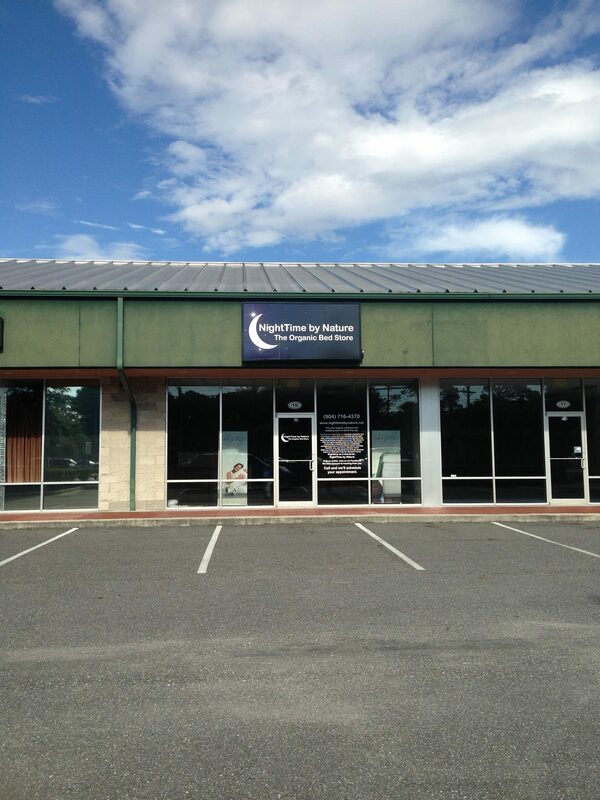 The showroom is also conveniently located to other surrounding areas such as Middleburg, St Augustine, Duval, Clay, Baker, Nassau, St John's, Putnam, Bradford, Alachua, Flagler, as well as South Georgia. Night Time by Nature offers mattresses hand-made with the finest materials such as natural rubber latex, certified organic wool, and organic cotton. 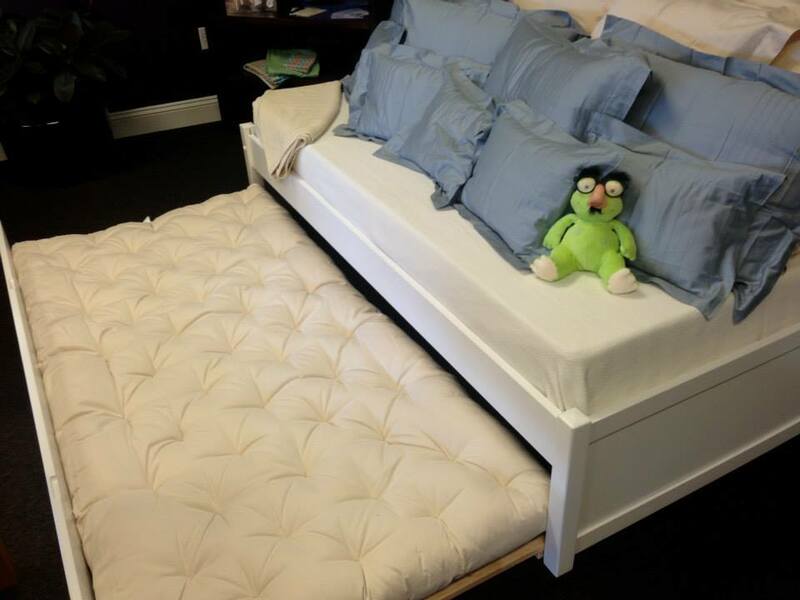 All mattresses come in different sizes for every member of the family, including sizes for children and baby cribs. Of course, their main attraction are the latex mattresses with Vita Talalay inside. You can also choose the firmness of the latex mattress, from very soft to very firm, or something in-between by choosing different firmness levels on each side of the bed. In addition, one will find a wide selection of organic accessories such as latex pillows, latex mattress toppers, bed sheets, linens, and even pet beds. Night Time by Nature offers the highest quality for their organic mattresses and bedding accessories, selecting products simply from companies that produce with the finest materials and manufacture with sustainable and ecological practices. 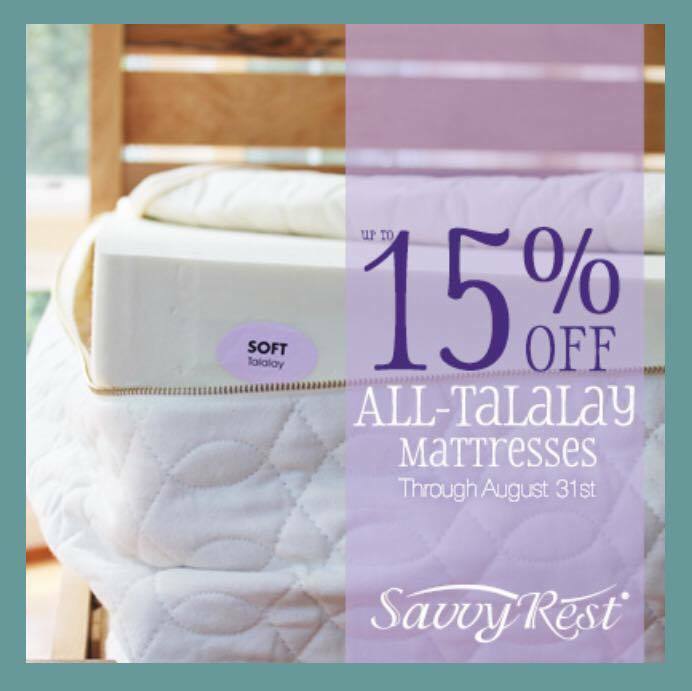 They are proud to offer mattresses and accessories from Savvy Rest. This is because their latex mattresses, latex pillows and latex mattress toppers are those with Vita Talalay inside. Call or email the retailer directly to schedule a visit to their showroom. This way, you will test the bedding products yourself. After you have done so, we assure you that you will never want to sleep on anything else ever again. After all, sleeping healthy is key to living a healthy life. And who would rather sleep on chemicals than nature? And always keep in mind that you spend 8 hours a day in bed. That equates to about a third of your lifetime!